Hualien, as I found out, is known for many things. Not only is there marble, Taroko Gorge, and watermelon. Hualien is also famous for its mochi (麻糬 / ma shu). 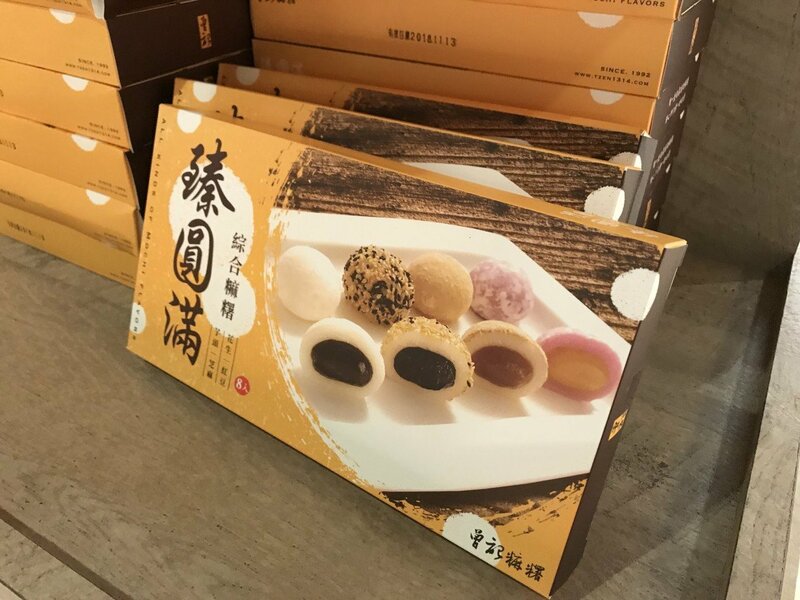 Much of the history of mochi in Taiwan is unclear but traditions probably came very early on from China’s work with glutinous-rice dishes. 50 years of colonial Japanese rule also helped increase the popularity of the dish in Taiwan. Being a huge fan of the squishy and chewy confection, I was excited to check out one of the top mochi places, according to Yelp. I was not disappointed. 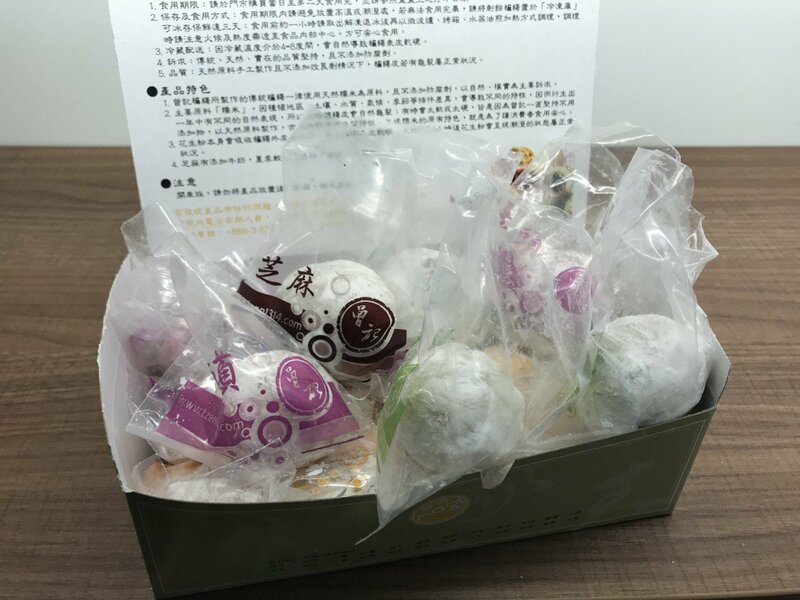 The brand is called Zengji Mochi (曾記麻糬 / zeng ji ma shu). 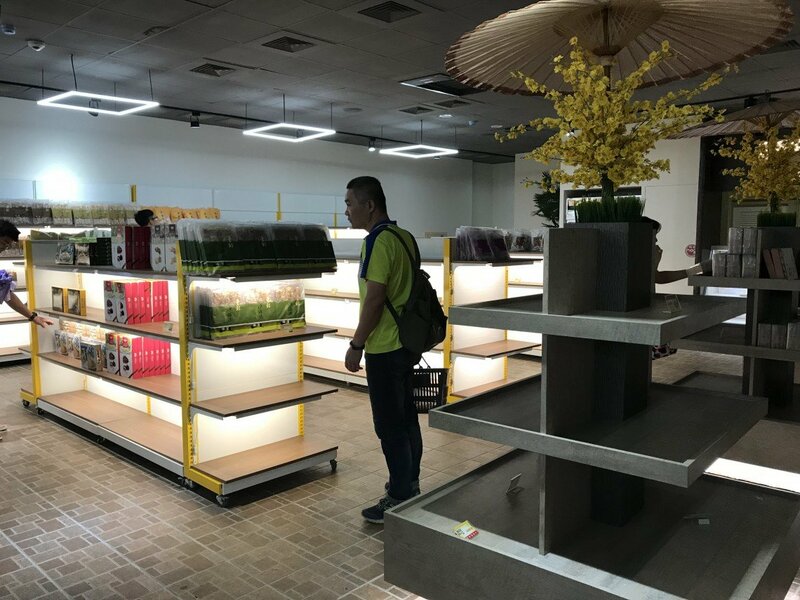 They have many shops around the city, but we stopped by their main store near Hualien Station (花蓮站 / hua lian zhan). The shop was abuzz with people buying as much mochi stuff as they could get their hands on. Since it was late afternoon, many of the shelves were already bare. What was left were mostly non-mochi treats. They had some samples available of various items they were still selling. The mochi was a nice consistency, so we decided to join a line. Luckily for us, this line was for handmade mochi. Cooks dutifully assembled mochi by hand and packaged them in cute little bags towards the back of the shop. 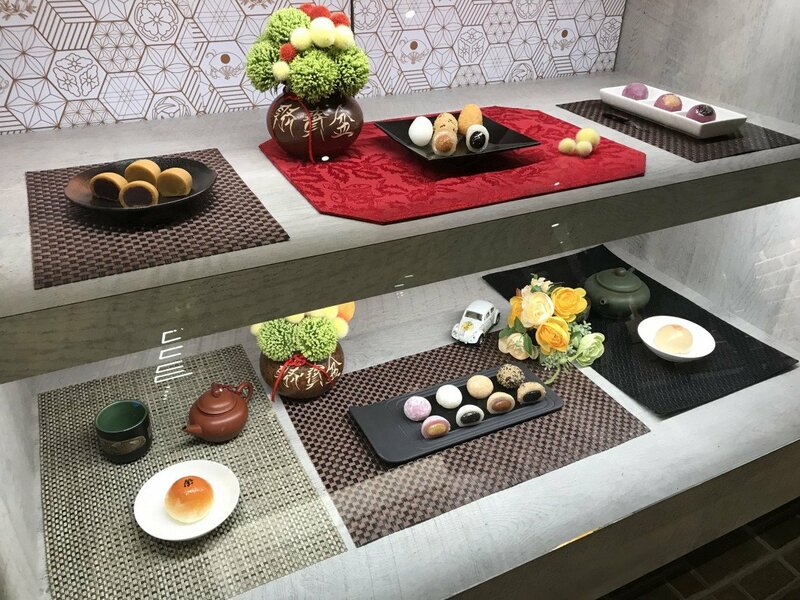 They had a variety of flavors including peanut (花生 / hua sheng), taro (芋艿 / yu nai), sesame seed (芝麻 / zhi ma), and matcha (抹茶 / mo cha). You can pick up as many as you like and request flavors if there aren’t any that are bagged. We got a box to take on the road. The mochi can last a few days, but we pretty much finished it by the end of the next day. It was that yummy. For those interested in the taste, it wasn’t too different on the outside from Japanese mochi. Where it differed was on the inside. 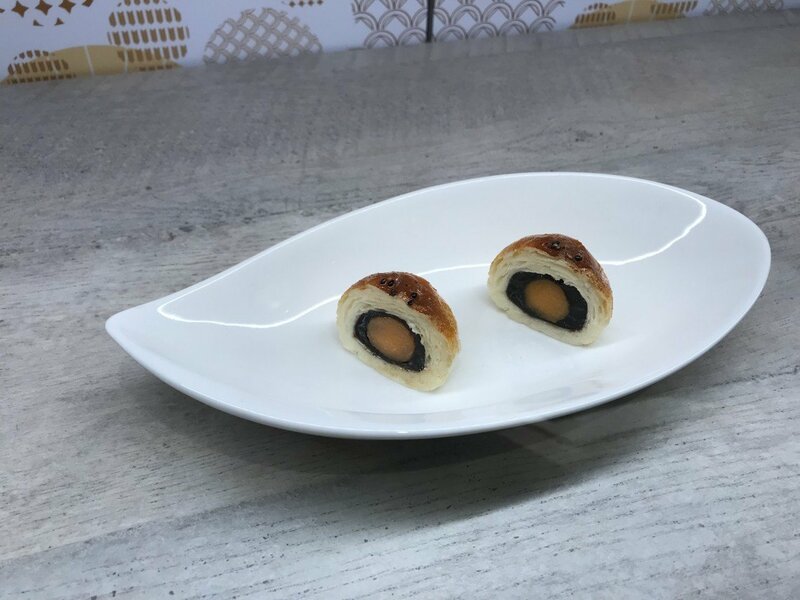 Instead of traditional fillings of red or white bean, these mochi pieces were filled with the actual flavor inside. Thus, peanut mochi actually had crushed candied peanut inside. Do drop by if you’re in the area, just be aware that if you come later, some of the boxed options may not be available. 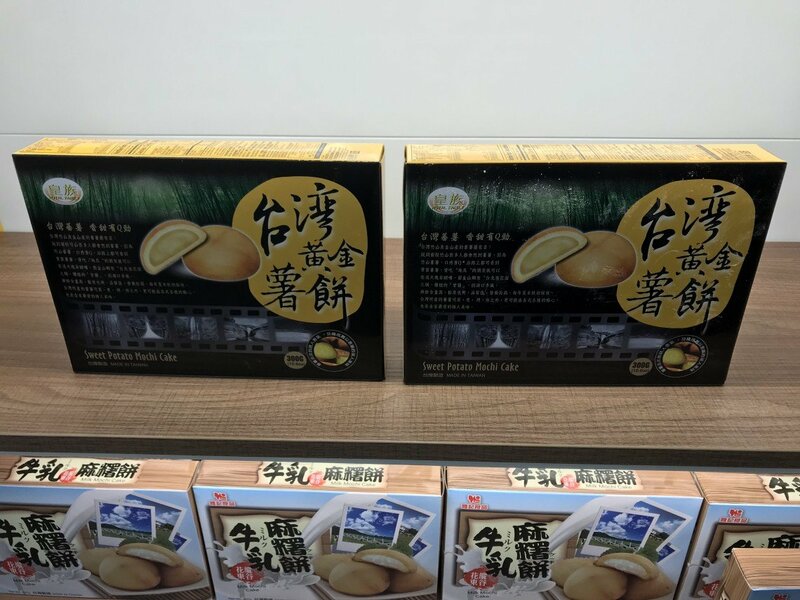 Even if you’re just in Hualien, there are other locations where you can get Zengji Mochi. I’m not sure if they have the handmade section, but I can imagine the boxed options also being good. 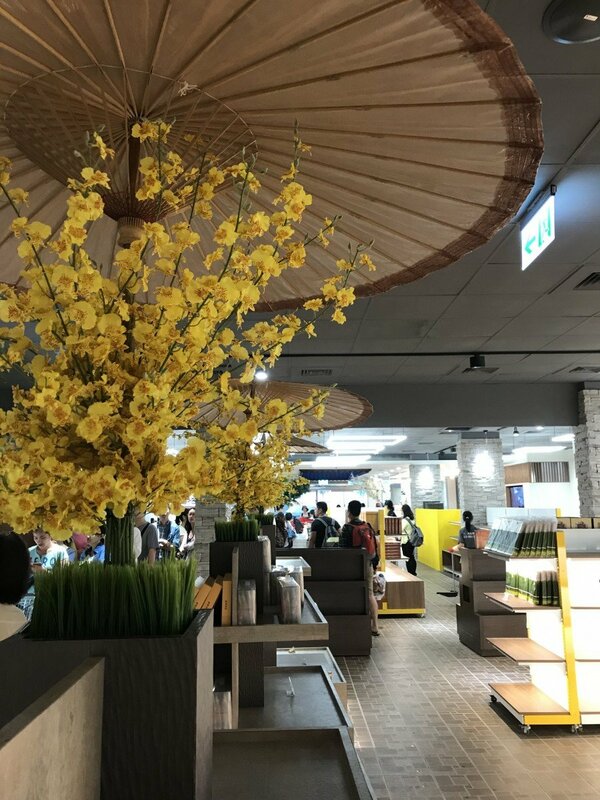 The post A Sticky Tradition in Hualien appeared first on Collecting EXP.